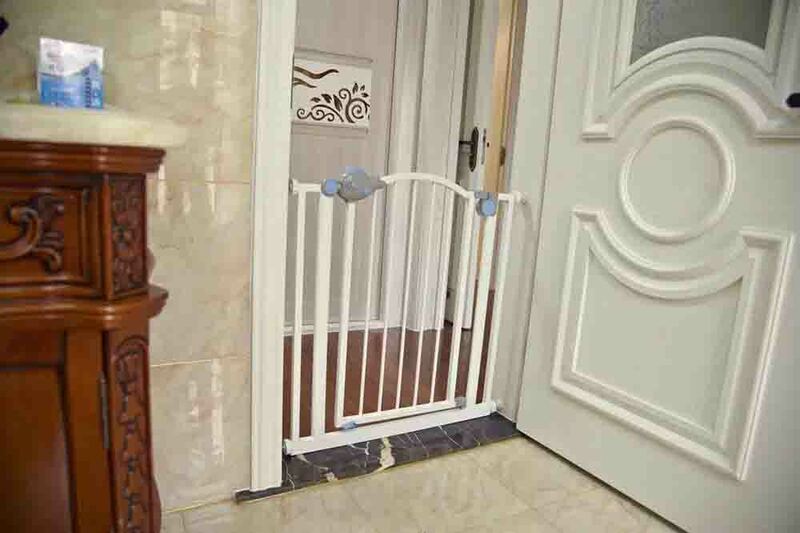 Product categories of Baby Safety Gate, we are specialized manufacturers from China, Baby Safety Gate, Baby Metal Safety Gate suppliers/factory, wholesale high-quality products of Expandable Baby Safety Gate R & D and manufacturing, we have the perfect after-sales service and technical support. Look forward to your cooperation! 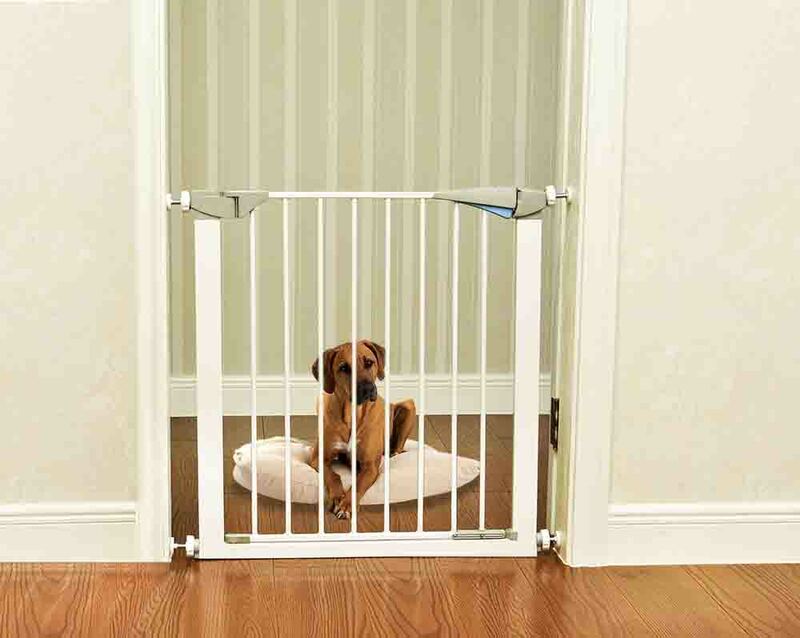 Safety gate is a very popular product that can be used indoors and outdoors. Easy to install, easy to use, adjustable width, can be applied to different width of the door, you can also use the stairs and other places. Safety gate product installation does not require the use of large tools, a person can easily complete the installation, you can play a good baby protection, pet dog can also be used to limit the activities of the family space, make home health more tidy, help Pet dog training good habits. Safety gate with multiple guards, and can open the door on both sides, is very simple to use. Beautiful appearance of the product appearance, in line with the aesthetic point of view of the public, welcome customers and friends to consult with us. Thank you!